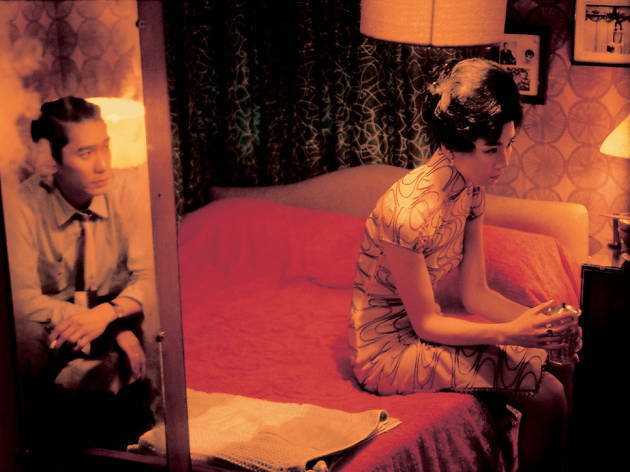 Everyone is familiar with some aspect of the success story of Hong Kong cinema in the decade or so leading up to 1997. Jackie Chan, John Woo, Jet Li, Wong Kar-wai – all big names in the local industry who would go on to do big things internationally. But now, in 2017, Hong Kong produces a mere 50 or 60 movies a year compared to the 200 the territory churned out in the early to mid-90s. Even more galling for some locals, it’s more often Mainland movies, like the Golden Bear-winning Black Coal, Thin Ice (2014), that more often win international plaudits. The number of films produced locally has declined but would you say quality has dipped too? I wouldn’t say overall quality has declined. For instance, local cinema bounced back after SARS with higher quality output, such as the Infernal Affairs trilogy and new action films. What’s taxing the industry is the grooming of new blood – look at the major Hong Kong stars and directors today and you will see how Hong Kong’s talent pool is ageing. Fortunately, lately, we’ve seen some positive change – senior members of the industry such as Johnnie To and Eric Tsang are actively grooming younger talents. There are many more co-productions with the Mainland these days, due to the Closer Economic Partnership Arrangement (CEPA). How has that has affected the local industry? Certainly CEPA means more investors and resources for filmmaking, such as manpower, shooting locations, studio space and acting talents. The arrangement also means Hong Kong filmmakers have to adapt to a very different production environment and abide by the regulations and censorship laws on the Mainland. The most direct outcome of CEPA is the proliferation of co-produced films made to capture both the local and Mainland markets. The downside is the decline in local content films, which are believed to be less appealing to Mainland audiences. 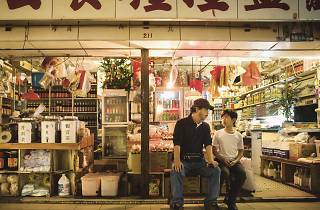 However, we’ve seen a resurgence of ‘local content’ films in the last few years, which have been successful in luring Hongkongers back to the cinema. Certain directors have shown that they can appeal to both audiences, too, making films with a distinctive local flavour that also appeal to filmgoers in China. Edmond Pang’s Love in the Buff and Alan Mak’s Overheard 3 are good examples of this. The decline of Hong Kong’s film industry has coincided with a boom experienced by its Mainland counterpart. Is it possible for both markets to thrive or can one only thrive at the expense of the other? As far as I can see, the local ‘market’ will always be there. What’s more important are the kinds of films being made and screened in Hong Kong, and who’s dominating the production and exhibition of films. How frequent is self-censorship in the Hong Kong film industry and what impact has it had on film productions here? Honestly, it’s impossible to answer this question as self-censorship cannot be objectively traced, much less proved. I’ve read about filmmakers expressing concerns over censorship and how they might self-consciously avoid certain subject matters or contents... But it’s a very personal choice and, understandably, few openly talk about the details. You wrote previously that the local film industry’s declining box office returns and quality mirrored Hong Kong’s declining fortunes – the Asian Financial Crisis and SARS. 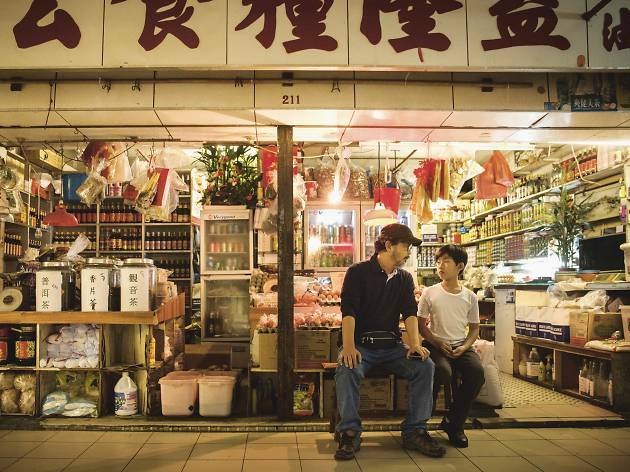 Now that Hong Kong has rebounded economically, does Hong Kong cinema still mirror the political uncertainties of our city? I think, if you look beyond the box office and GDP, you can still discern the correlation between the cinematic imagination and the socio-political realities of the city. The local film industry is now largely supported by the China market and smaller ventures are struggling for survival. In terms of subject matter, the co-production mode is still dominant. And the reliance on the China market has led to a new sense of ‘identity crisis’ within Hong Kong cinema – or at least this is the ethos I’ve noticed from the Hong Kong Film Awards in the last two years. To your mind, what has been the most important local production post-97? I’d say Ten Years would be a candidate for the soundbites and political controversy it has stirred up and the extent to which political censorship has infiltrated film exhibition in Hong Kong. This film could not have been made at a different time or in a different place and it fits all the criteria of an ‘independent Hong Kong film’ despite its technical and artistic shortcomings. Lastly, what do you expect the local film industry to look like in another 20 years’ time? I try not to make predictions in such turbulent times but I hope that in Hong Kong we’ll still be able to make and watch films such as Ten Years and Vanished Archives for a long time to come.